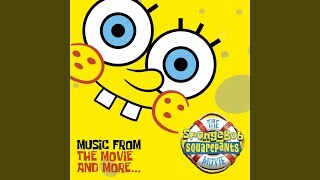 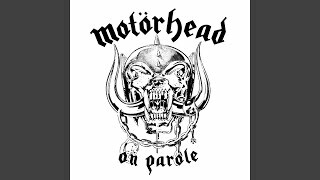 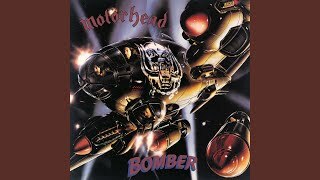 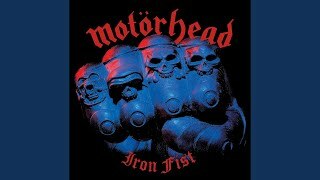 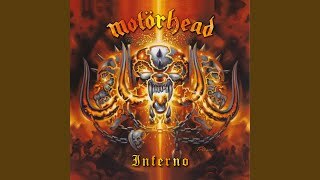 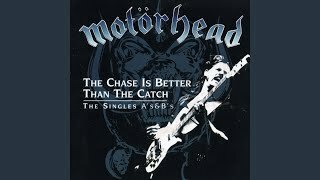 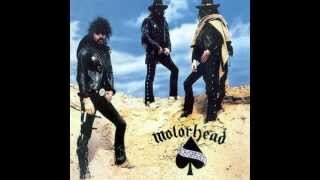 a legendary song of motörhead. 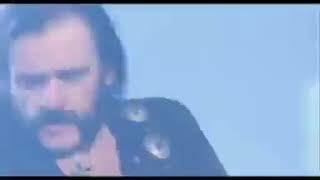 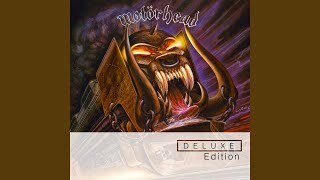 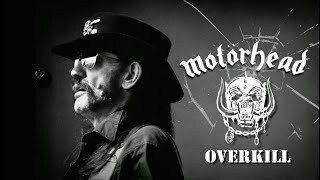 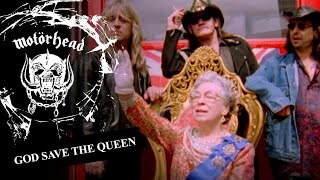 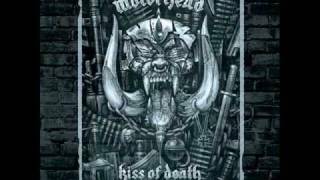 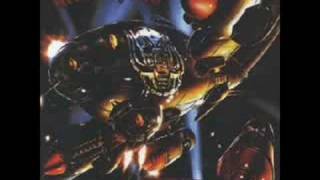 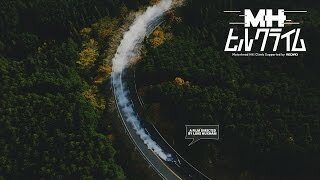 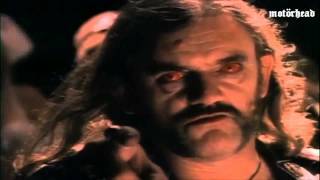 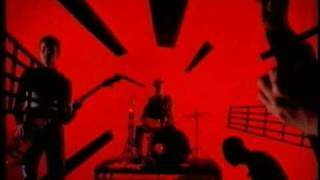 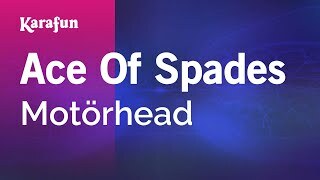 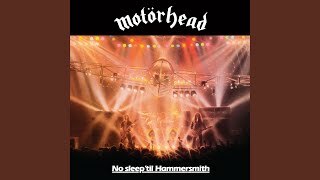 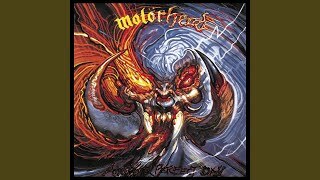 Geiler Motörhead-Song in super Bildqualität aufgenommen. 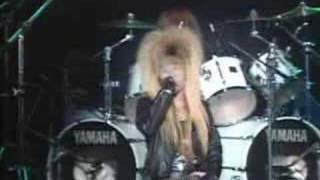 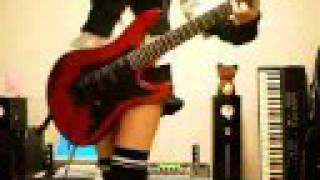 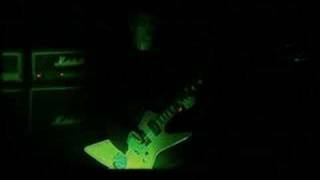 Live performance at extasy summit 91 with Hide & Pata from X-Japan. 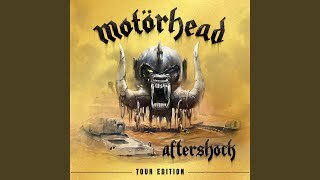 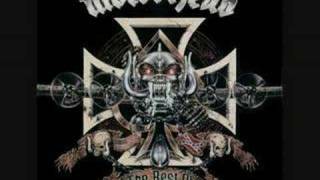 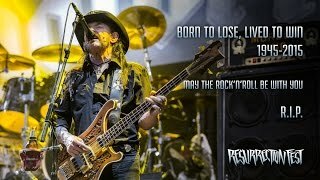 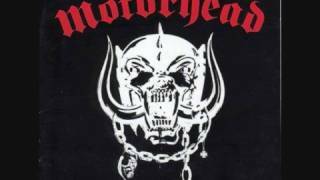 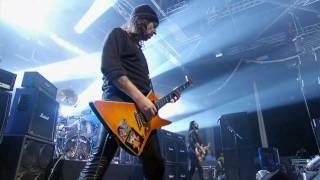 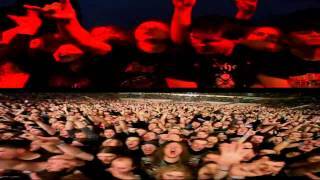 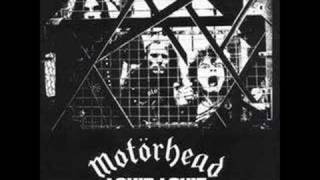 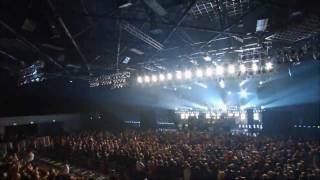 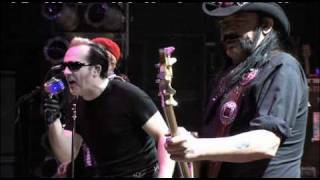 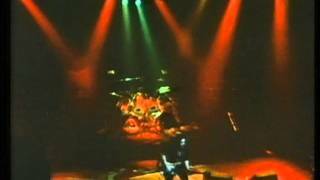 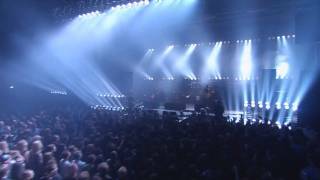 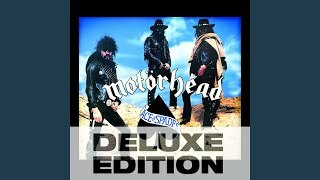 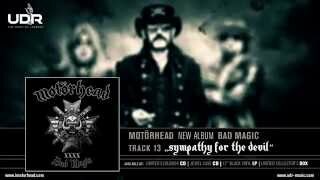 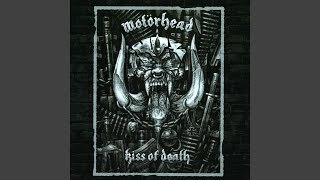 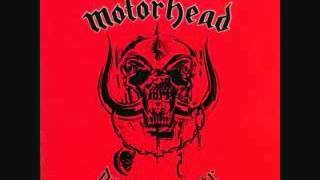 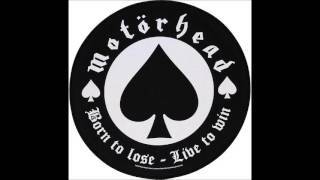 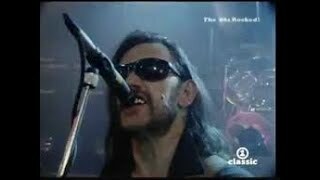 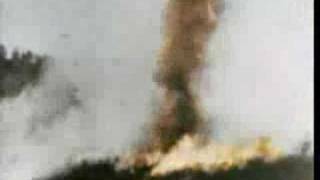 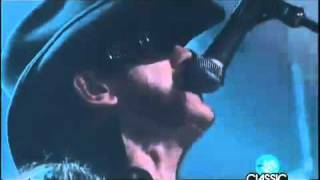 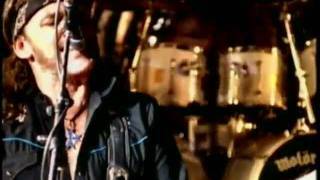 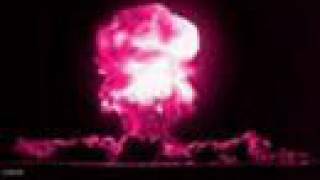 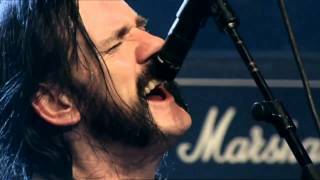 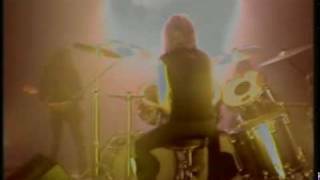 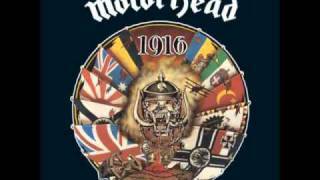 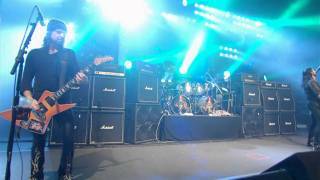 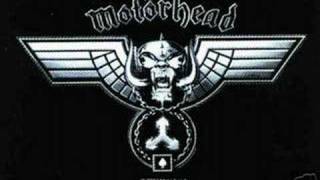 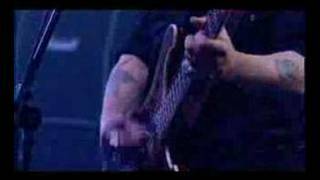 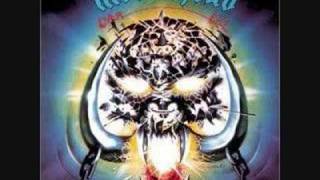 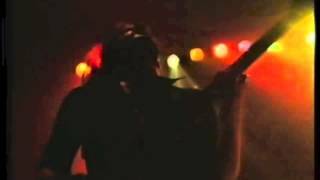 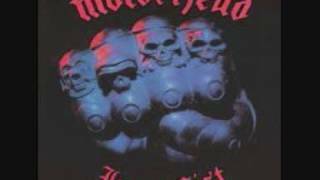 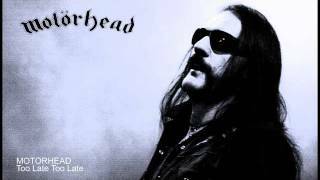 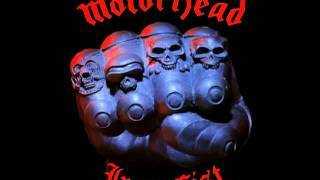 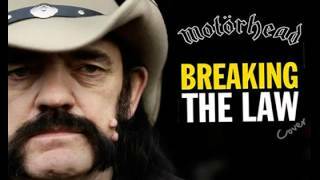 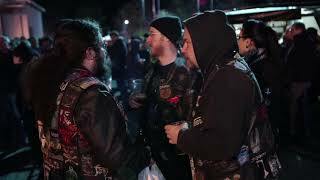 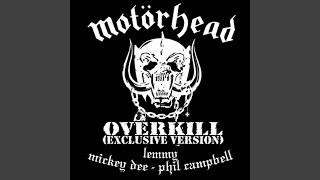 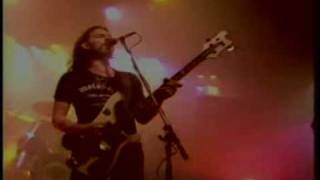 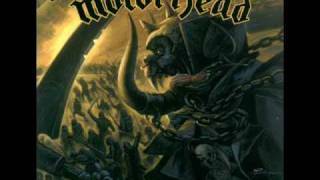 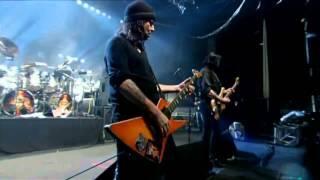 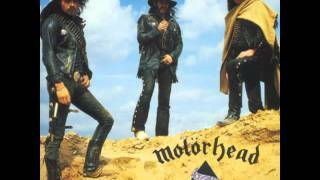 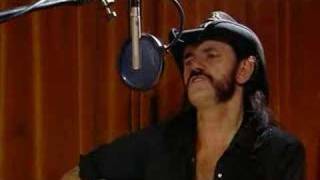 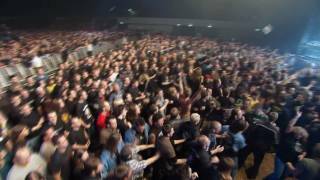 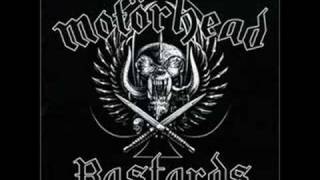 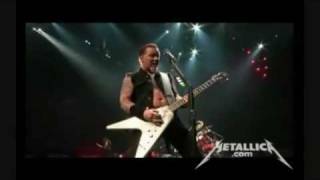 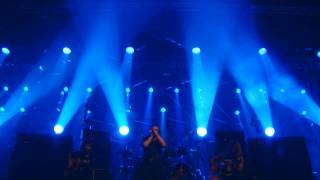 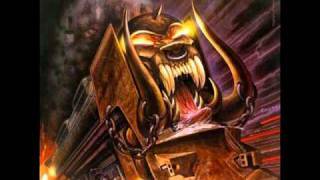 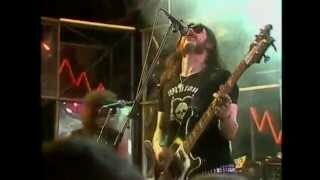 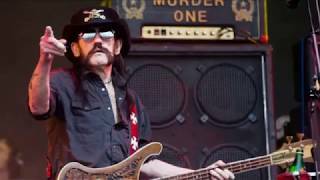 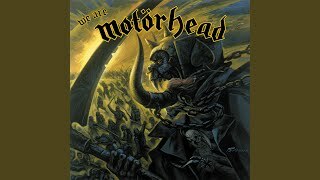 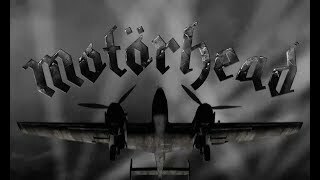 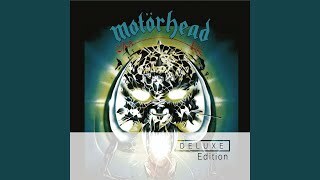 Motörhead - Killed by Death Live in Wacken 2009. 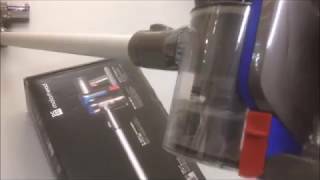 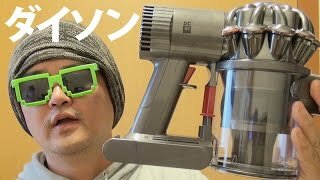 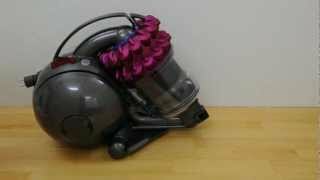 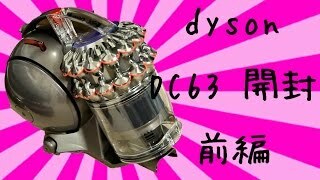 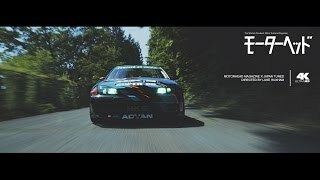 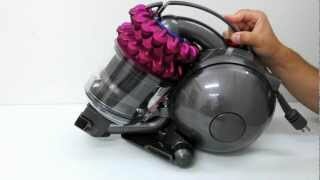 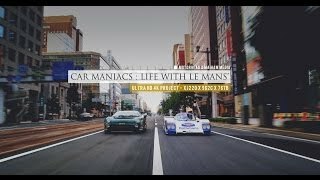 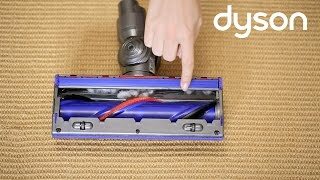 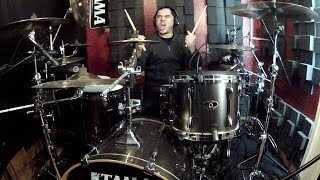 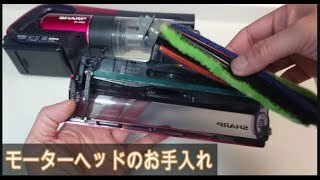 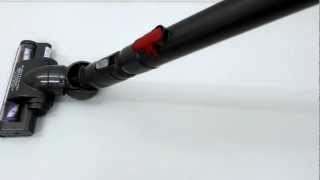 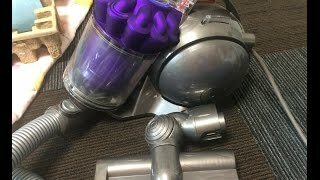 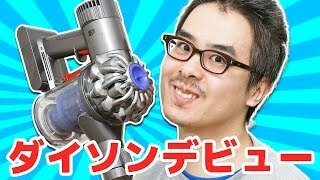 Les traigo un vídeo más, espero y les guste. 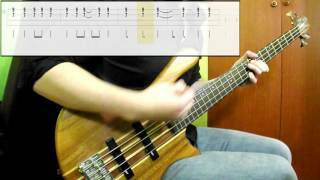 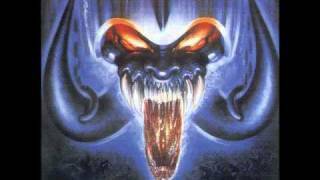 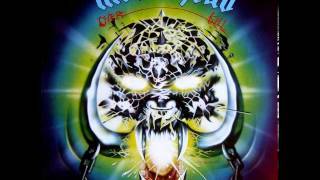 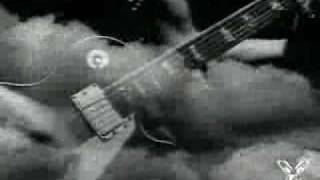 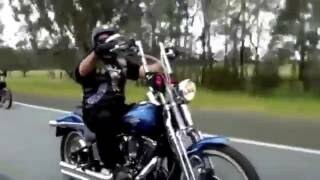 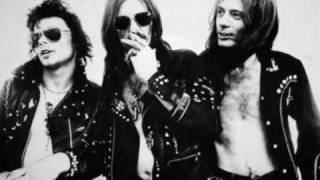 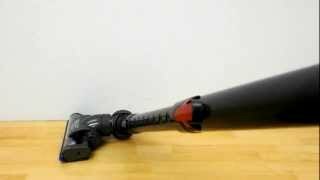 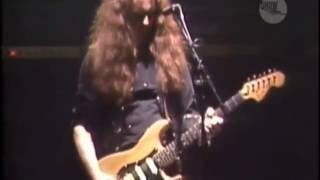 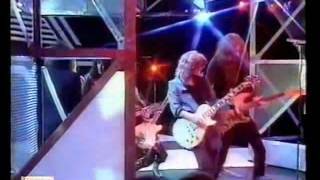 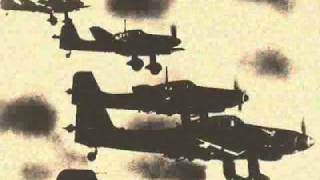 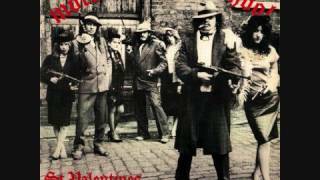 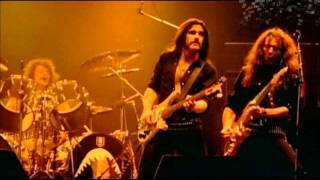 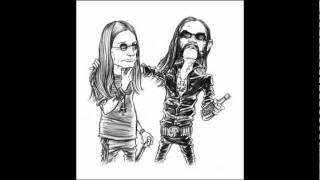 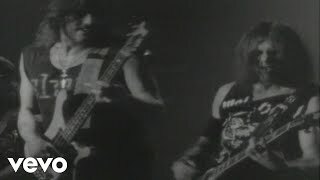 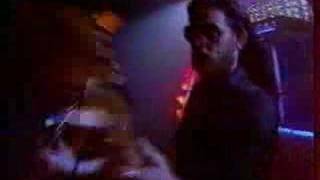 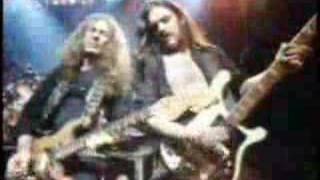 Ozzy Osbourne & Motorhead - I Ain't No Nice Guy. 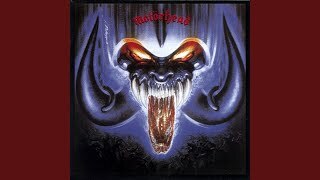 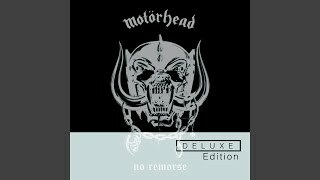 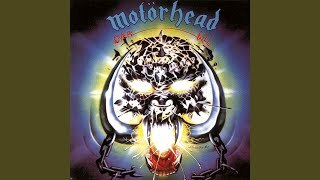 Motörhead - Motörhead - 1977 Motorhead. 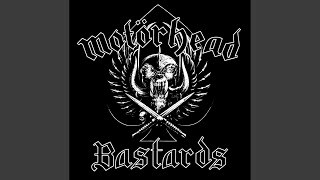 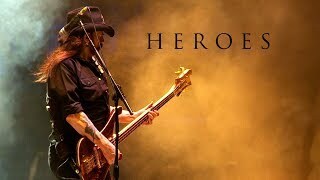 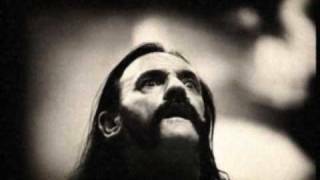 RIP Lemmy... One of the GREATEST has gone... 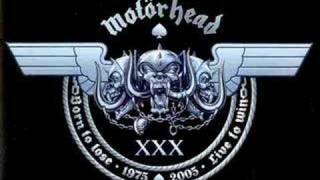 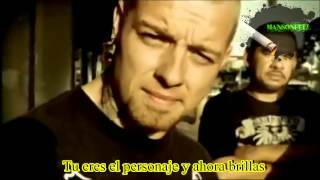 Thanks for your Music..
on your knees dog!!!! 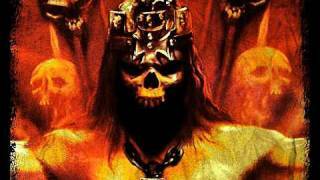 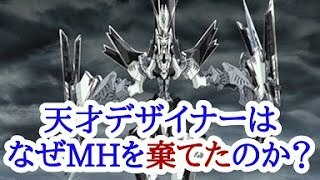 tribute to the brave king leonidas!!!!!!!!! 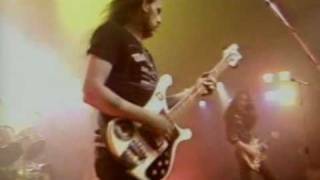 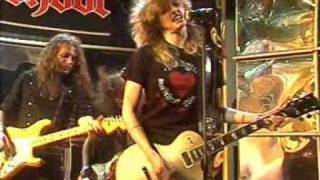 Motorhead and Girlschool in 1981. 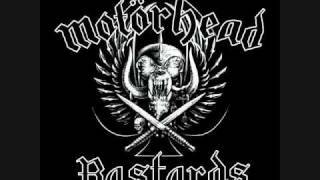 MOTOR - HEADGIRL - SCHOOL! 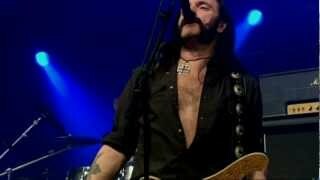 Lemmy ,Slash & Dave Grohl - Ace Of Spades.